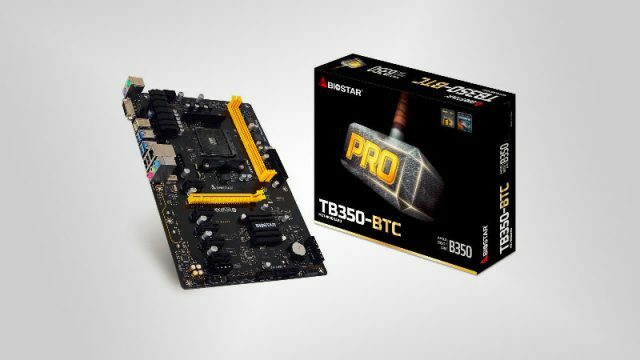 Biostar has launched a new motherboard for AMD Ryzen processors which is aimed at cryptocurrency miners. Biostar has launched the first mini-ITX AM4 motherboards compatible with AMD’s Ryzen processors. According to AMD CEO Dr. Lisa Su, Zen processor architecture will arrive for high-end and enthusiast gaming PCs first at the end of this year. Today’s technology topic: what’s in store for that loneliest segment of the tech world, fans of AMD’s processors? And should we care about the launch of Zen?